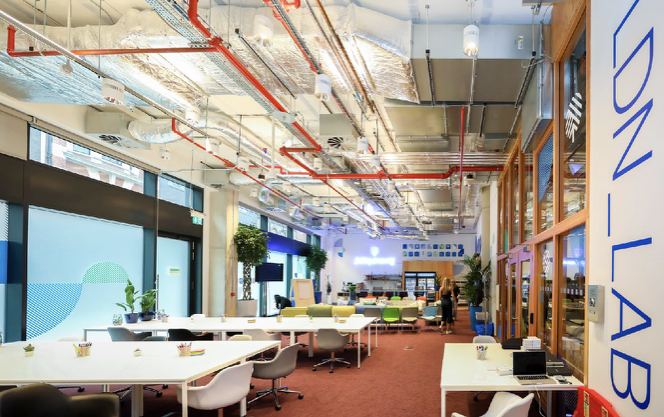 This summer, our new entrepreneurship brand ‘Should You Start Up’ was selected to take part in Facebook and Instagram’s first-ever Creator Incubator called LDN LAB available to only 13 companies in the UK. Over 6 weeks, we were given courses on platform insights and access to test new tools with the Facebook and Instagram product teams. Beyond the strategy and production sessions, we also got to meet inspiring creators like #HashtagOurStories founder Yusuf Omar and his insights into digital journalism. 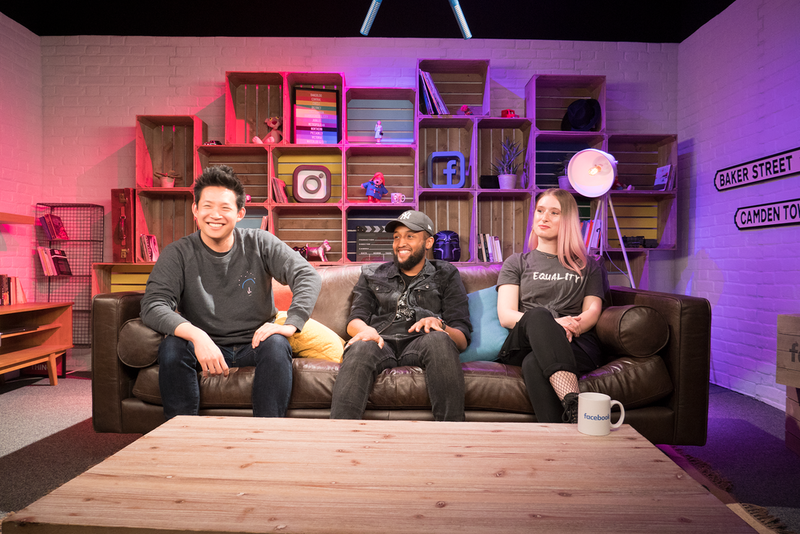 Each creator brought something different to the table, whether it's a new strategy on Facebook Ads or a new way to tell interview for Instagram stories. 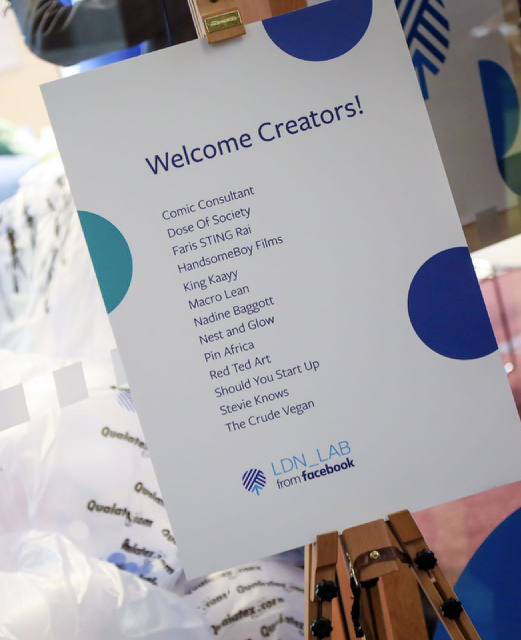 The most valuable parts of LDN Lab was the injection of creativity and experimentation, particularly new digital-first formats for vertical video and live streaming. We were the first company to test a new collaborative live stream feature with fellow cohort Comic Consultant team...it didn't work, but that was the spirit of the Labs. Facebook engineers are now busy working on the update. 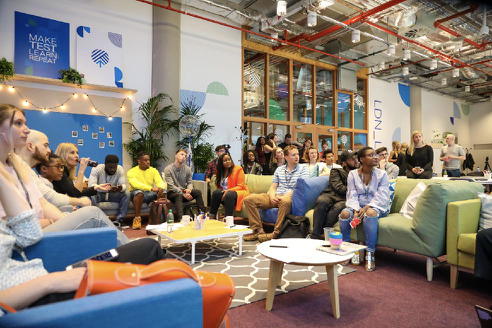 All of our tests from Vertical Video formats, Quizzes on Instagram Stories and Live Producer tools culminated into the exciting launch of IGTV during our time at LDN Labs.